As Donna Regina, Regina and Günther Janssen have been a fixture in the German indie pop and electronic scene ever since their first release in 1990. From 1999 on, they have released seven LPs and a slew of EPs on Karaoke Kalk. 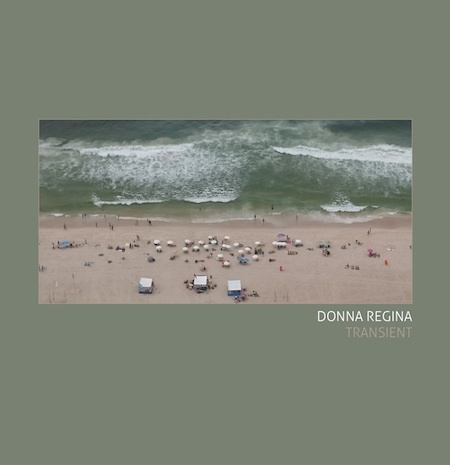 After a collection of cover versions of their songs by fellow artists and bands called »Dis Cover – Donna Regina As Recorded By« in 2015, »Transient« sees the wife and husband duo both musically and lyrically pick up where they left off with 2014’s »Holding the Mirror For Sophia Loren«. 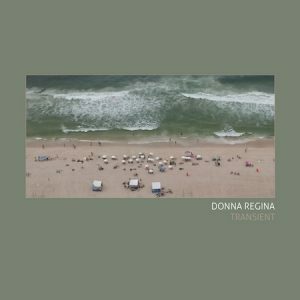 Even after 28 years and 13 full-length releases, Donna Regina still have much to say and on their first proper studio album in four years express it in more languages than ever.